First-team trio could now miss Crystal Palace clash – Schar and Shelvey set to start? 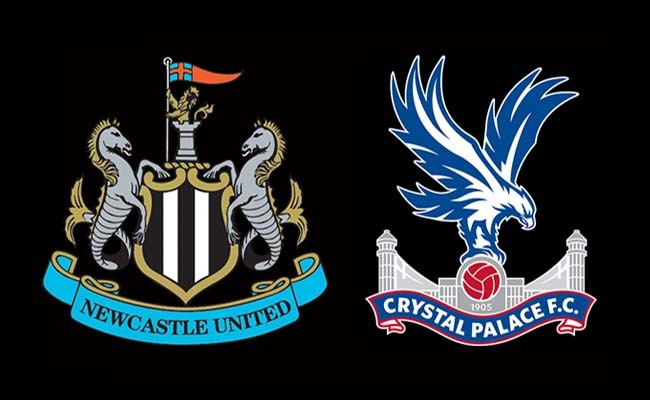 – NUFC blog – Newcastle United blog – NUFC Fixtures, News and Forum. Rafa Benitez has confirmed that Isaac Hayden, Mo Diame and DeAndre Yedlin all have ‘little problems’ and will face late fitness tests ahead of tomorrow’s game with Crystal Palace. Hayden was forced off in the second half at Arsenal on Monday, so he was always a doubt, but news of niggles for Diame and Yedlin could mean we see a few changes tomorrow. As for Yedlin, you’d think Manquillo would start in his place if tomorrow does come too soon for the American. Should all three miss out, what side do you see Rafa going with against Palace?